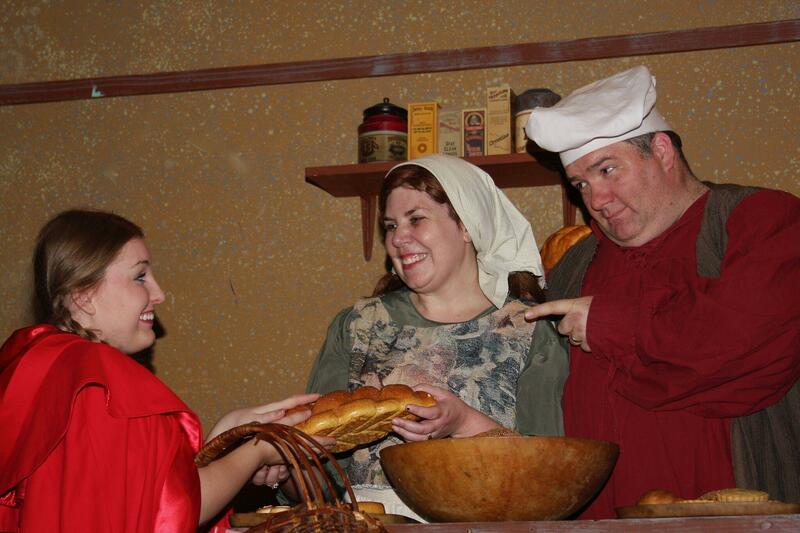 Ali Lockenvitz, left, as Red Riding Hood, Nikki Aitken, center, as the Baker's Wife, and Chad Kirvan as the Baker in Community Players' production of "Into The Woods." The cast of "Into The Woods" pose on stage at Community Players. Show beings Thursday. 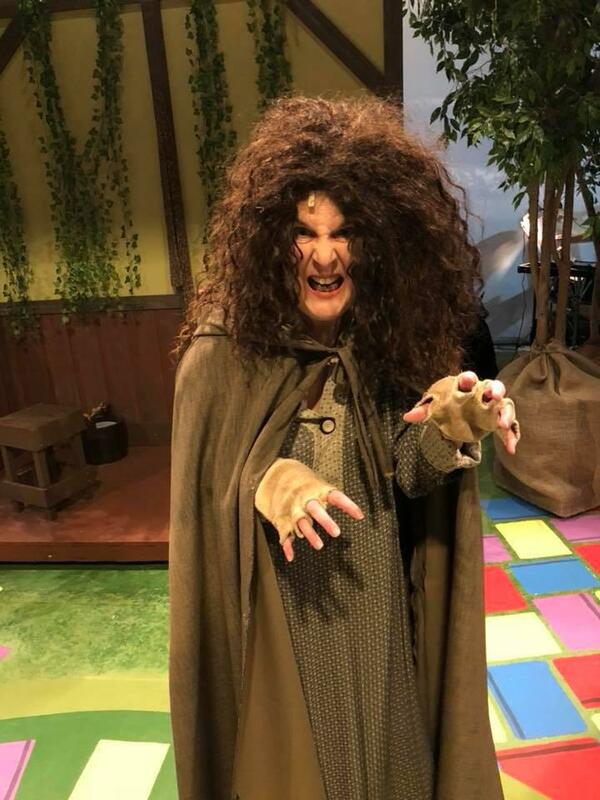 Those are some of the questions that arise in Stephen Sondheim’s musical “Into the Woods,” the new production of Bloomington’s Community Players Theatre. Sondheim is known for his dark views of love and life. His lyrics drip with irony and pathos, and that comes through in his re-imagining of some of the best-known fairy tales. Sally Parry, associate dean at Illinois State University, who is directing the production, said the show is among Sondheim’s best works. “It strikes a nice balance between having a number of interesting themes and also music that a wider audience can relate to. Some of his other shows are a little bit darker,” Parry said on GLT’s Sound Ideas. 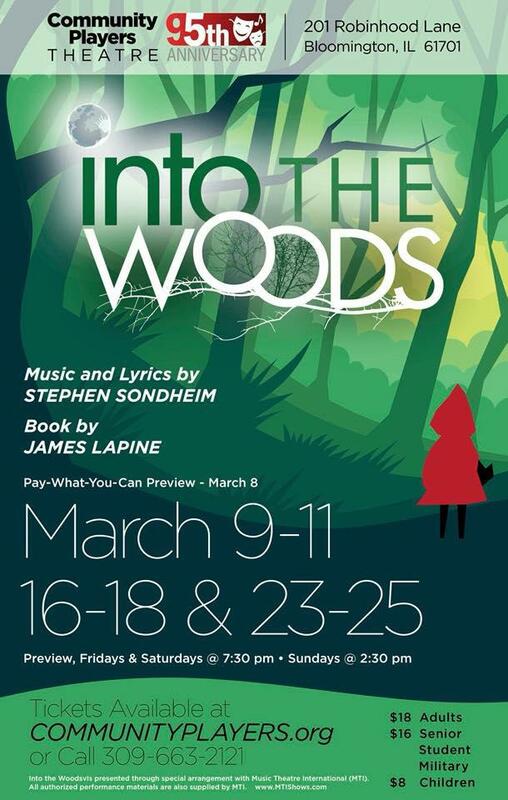 'Into The Woods" runs through March 25 at Bloomington's Community Players. “There are a number of conflicts, but they are resolved in interesting ways and ways in which the audience feels more comfortable than perhaps with 'Sweeney Todd' or 'Passion,'" Parry said, referring to two other famous Sondheim musicals – one about a murderous London barber, the other about an obsessive love relationship. Despite its dark themes, Parry said the show appeals to both adults and children. “The first act is pretty much the fairy tales one remembers. 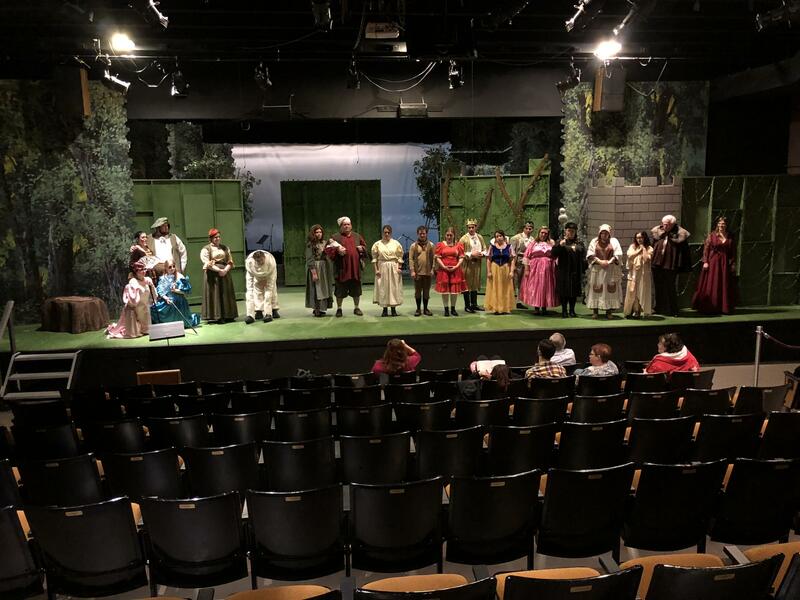 Little Red Riding Hood meets the wolf, Jack climbs the beanstalk … The second act is what happens after ‘happily ever after,’ and that is where the audience is going to find it intriguing,” Parry said. 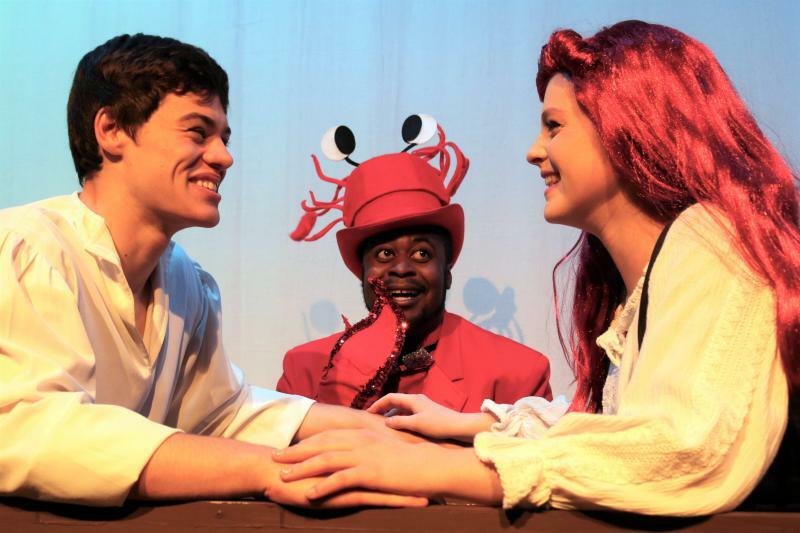 The show’s characters also challenge traditional notions of fairy tale characters. The witch in “Into the Woods” is a mother whose backstory is sympathetic. The tension arise when Rapunzel wants her freedom—and manages to escape. Cris Embree plays the Witch in the woods, who may or may not be an evil character. Parry said the story offers insights for both children and their parents. The insight is distilled in a song called “Children Will Listen” Parry said. “This is a theme that shows up in a number of Sondheim musicals, that children are not as naïve as we think they are and they are more aware of what their parents are doing than parents realize. And sometimes parents are shortsighted about what the possibilities for their children are,” she added. Loss becomes a major theme in the second act. “The main characters left at end of show all feel alone. One’s lost a grandmother, one’s lost one's spouse, another has lost a mother. They all feel very abandoned … But then the families get remade,” Parry said. “I think it’s interesting to think about family as not just blood relations, but the communities we create together. The real power of the show comes from way community is created in the second act,” she added. Parry said she hopes that is an insight audiences will take away from the show. 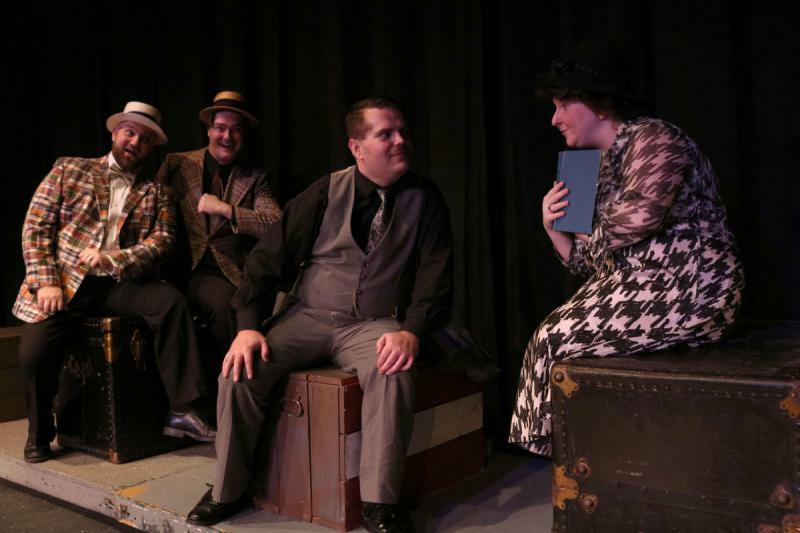 The production features a number of local actors, including Parry’s husband, Robert McLaughlin, an ISU English professor and Sondheim biographer. He plays the Narrator/Mystery Man. “Since Bob knows so much about Sondheim and knows a lot about Sondheim’s methods for some of the songs, he has been helpful in terms of helping me think through some of the tensions that exist within the play,” Parry said. There is a pay-what-you-can preview performance Thursday. The show officially opens Friday and runs Fridays through Sundays through March 25.